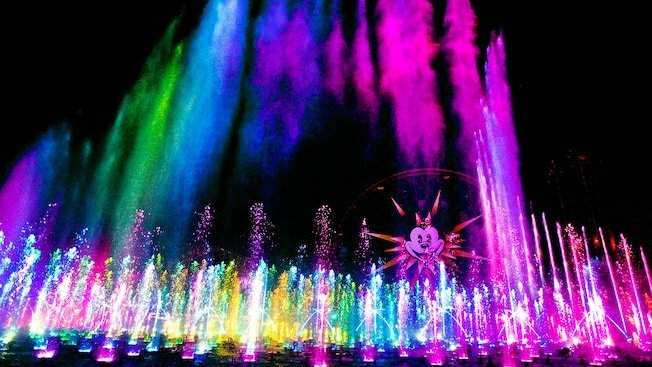 Speculation of Disney California Adventure’s nighttime show World of Color opening in time for the holidays has been shot down. 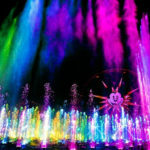 World of Color will reportedly remain closed until next year, according to the Orange County Register. The refurbishment on World of Color began April 13, 2018 and was originally scheduled to end on June 22 but was extended on June 20. The initial extension was thought to see the show return by the end of the year, but now it appears we won’t see the show again until 2019. 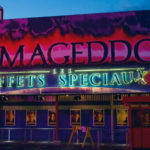 The show was reportedly closed as a result of an unexpected incident that occurred during routine maintenance. Disney has not made an official statement regarding what caused the initial closure of the multiple extensions. World of Color typically runs every night in the lagoon at Pixar Pier. The beloved nighttime show debuted in 2010. 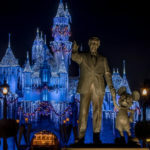 February 10-17, 2019 is Anaheim Ducks Silver Celebration Week and the week will be full of festivities throughout the city, including Anaheim Ducks Day at Disney California Adventure Park. Esmeralda and Fortune Red have become even more interactive, thanks to the Play Disney Parks app and a new activity that offers Disneyland guests both a fortune and a story. With the opening of The Tropical Hideaway in Disneyland’s Adventureland seemingly getting closer, the Disney Parks Blog offered a first look inside the anticipated location. 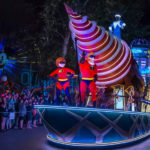 The Disney Parks Blog shared concept art for Marvel lands at Disney California Adventure and Walt Disney Studios Park.